Let our development team create an innovative look for your company. 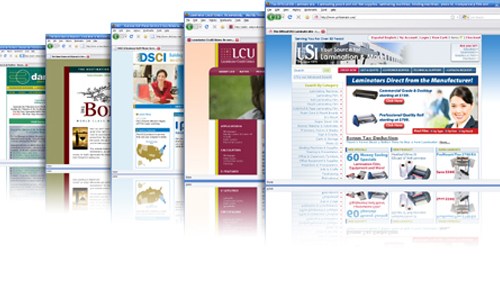 With stellar graphics and layouts to offer, we can provide you with a website that exemplifies your company. Shaquille O'neal teams up with Cedric the entertainer for a nation wide comedy tour! Hot new Apparel company in Atlanta, Ga.
Meet Strong Man Contestant Orlando Green? View the platform of Charlie Maddox's political campaign. Meet James Furlow. One of America's successful models. View the visuals concepts of R3 Enterprises.